Qcitymetro.com is an online news, business and culture platform for the black community in Charlotte, N.C. and surrounding areas. We’re on a mission to provide color to your perspective. 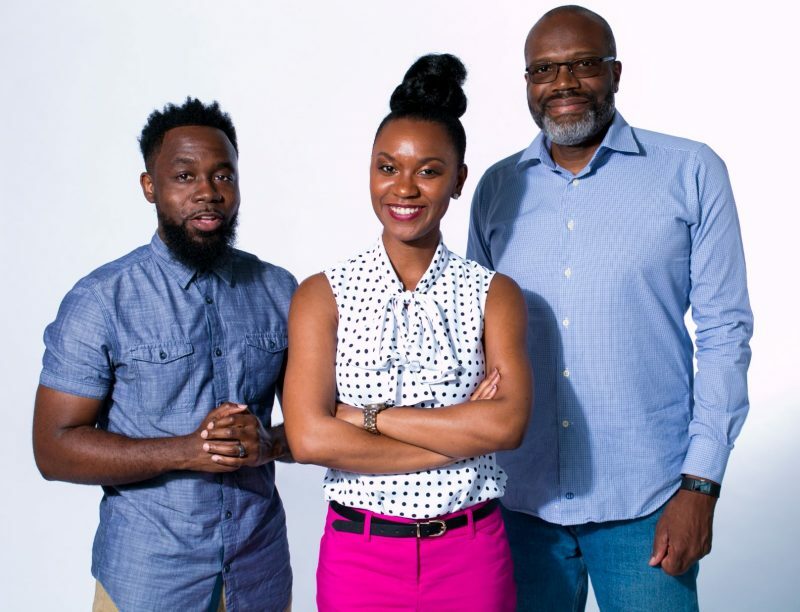 Founded in 2008, Qcitymetro.com was one of the nation’s first digital-only news organizations founded to serve a local, black audience. We’ve grown to include several newsletters and social media platforms, including Facebook, Twitter and Instagram.